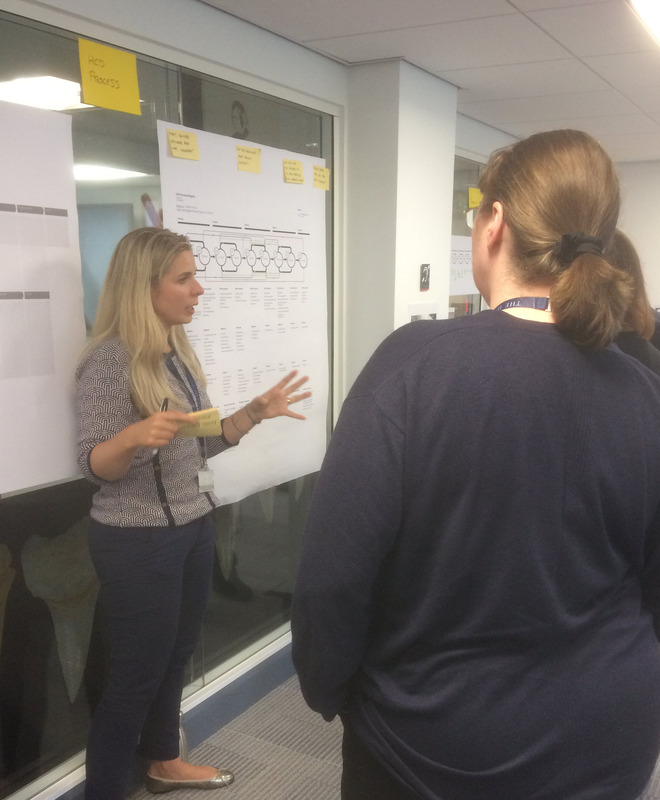 We’re running another of our showcase events to highlight how the pilot User Experience (UX) Service is helping a wide range of projects get closer to their target audiences and make better decisions. Booking for Wednesday 5 December is now open. This will be the fourth time we’re showcasing how user experience research and design techniques are helping colleagues across the University develop more useful, usable and appealing digital products and services. Our sessions are informal, and organised to ensure lots of time to explore the work being done and ask the UX Service and their customers all about it. A quick overview of the pilot service activity in 2018/19 and plans for the future. Our work with the Digital Transformation BI Tools programme has continued, following on from a successful initial engagement. Our latest work with the team looked at exploring colleague’s attitudes to and perceptions of data quality. This work has helped to shape upcoming projects for the BI Service and evolve our understanding of what the University needs from new services and software. To help the Sharepoint Service team to better shape their service provision, we undertook a collaborative round of research to explore how staff in a range of roles and business areas manage documents. Our UX Consultant coached the Sharepoint team so they could actively participate in conduction of interviews and the whole sense-making process. Together we uncovered interesting patterns in staff attitudes and behaviours, and left the team with new skills they could employ independently in future. MyEd is upgrading, and with it, the team wanted to overhaul how students navigate the portal. 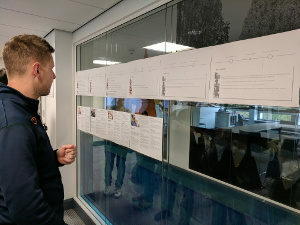 The UX Service has been working since the summer to help the team develop a new information architecture centred around the most important student tasks, and then translate this into a new navigation scheme and user interface. The Learn Foundations project is providing new tools and guidance to enhance the experience of staff and students using the University’s primary virtual learning environment. Our user research with staff and students is helping to inform and shape this critical initiative. Over the summer we built a new web presence to support the promotion of online masters programmes at the University and piloted a collaboration with the School of History and Classics to evolve their web presence in tandem. This builds upon the user research work undertaken earlier in the year and covered in our last session. Development and consultation around a University-wide web strategy (underpinned by a focus on digital standards and user-centred practices) has been ongoing since autumn 2017. After the lightning talks, there will be over an hour to talk directly with speakers, explore the materials produced and network with other attendees. It’s a great way to learn more about the goals of the projects, what they’ve learned, the UX techniques employed and what our customers and collaborators think about the UX Service.